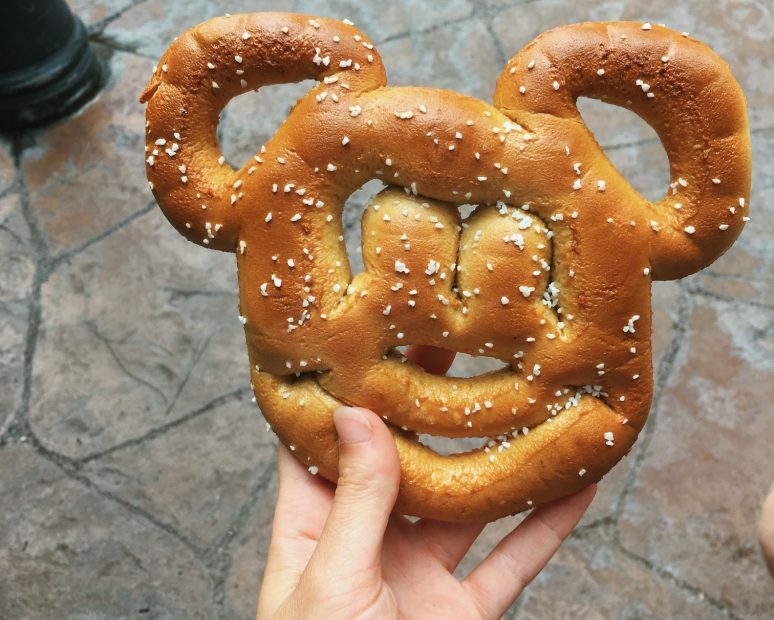 They say it’s the happiest place on earth, but what is it really like to spend a whole summer in Disney World, Florida and how can you do the same? Disney is our childhood. Yet it slowly expanded out into my teenage years and now into my twenties, I’m a self-confessed, hard-core Moana fan, with no shame. 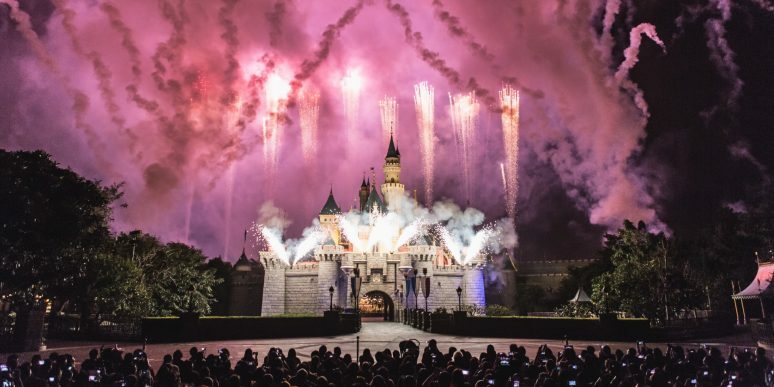 With parks dotted around the world including; Florida, Paris, California, Hong Kong, Tokyo and Shanghai, if you were raised with the Lion King, I’m sure a Disney Park is on your bucket list. 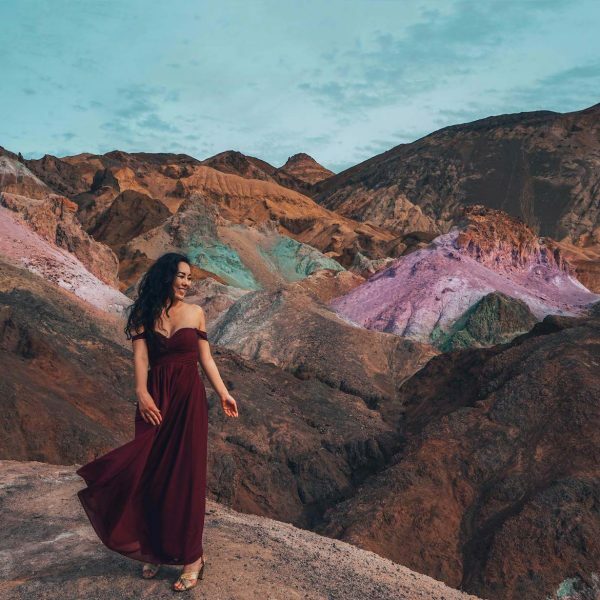 However, for a backpackers budget a Disney trip is on the pricier side and most tend to squeeze all the magic into one day of mayhem. Having spent three months of my university summer holiday working at Disney World Florida I can safely say this was the best summer job I’ve ever had, plus satisfied my travel itch. Yes, you are paid to work there. Yes, you have unlimited access to the parks throughout your summer. And yes, you can wear a tiara every single day. 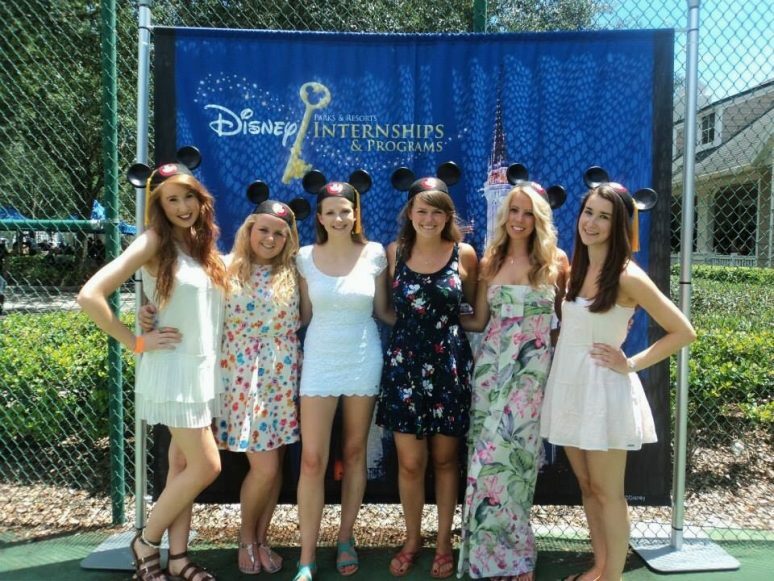 The scheme I participated in was the ‘Cultural Exchange Program,’ run by Disney for university students across Europe. They also offer yearlong programs for a number countries including Canada, China, Mexico, Australia and New Zealand. Areas in Disney World you can apply for are jobs in Attractions, Merchandise, Food and Beverage, Lifeguarding, Custodial and Entertainment. I spent my summer working in the Food and Beverage department, at a restaurant in Disney’s Hollywood Studios. My shifts were roughly 6 hours long with at least 2 days off a week, although I often found myself swapping shifts for even more time off work. On a normal day I would be doing bar work at the restaurant or serving customers and, on a fun day I would be out the front greeting guest, waving my Mickey Mouse giant hand! I made friends who collectively worked across all areas and every single one of them enjoyed their role. My friends in Merchandise tended to work longer hours as the majority of shops are found in the Magic Kingdom Park which is the busiest, although their work uniform (costumes) were far more entertaining than mine! Those that worked in the Attractions area were trained on one ride for the whole summer so fingers crossed you weren’t allocated ‘It’s a Small World!’ The Lifeguards spent their days at the Disney Water Parks, but obviously needed to be very confident swimmers to land this role and went through vigorous training. Those who worked in Custodial had the benefit of exploring all Disney Parks in Orlando so weren’t limited to a specific ride or area. 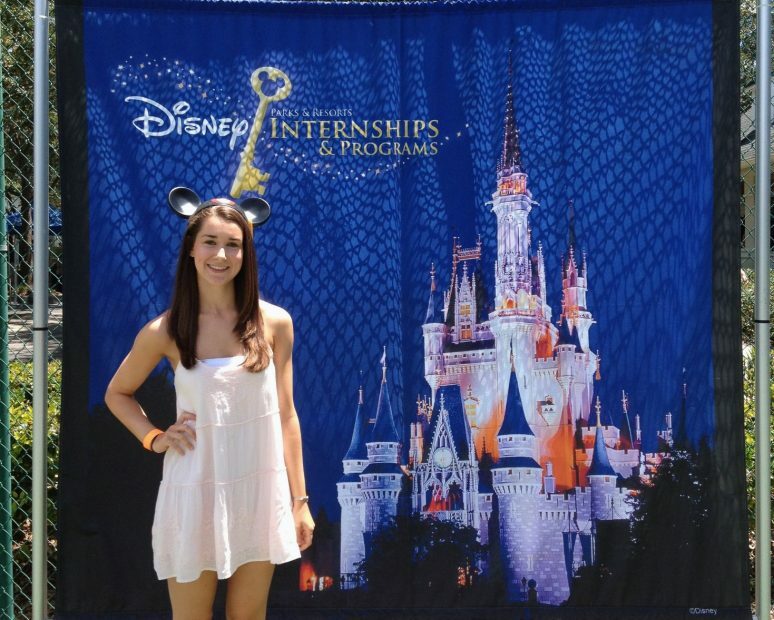 But hands down the best job for a summer at Disney was in the Entertainment department – who spent their time playing fancy dress and rubbing elbows with the likes of Minnie Mouse, Piglet and Goofy. Unfortunately, costume restrictions meant that only those of a specific height were eligible to apply for these roles, which crushed my average height princess dreams. Nonetheless, whichever role you go for, living in Disney is truly a fairy-tale. At the end of the day a summer job is a summer job and it isn’t always glamorous. But how many people can clock off from a shift and jump straight onto a rollercoaster or receive a hug from Aladdin? Even the smallest task, like walking to work felt exciting as the parade passes you by and the dreamlike atmosphere is contagious. 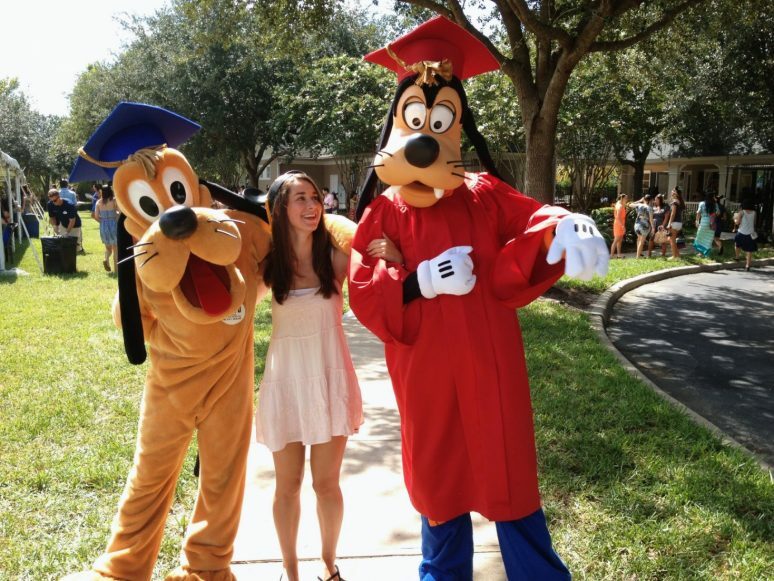 As a Cultural Exchange Program member you will be living in a Disney complex solely for students and those on the yearlong programs. Just like university, accommodation comes at different prices and you get to choose based on your priorities. I lived on one of the largest complexes sharing my flat with five other girls and a roommate. For Americans roommates are pretty normal, yet due to my British upbringing this was the first time I had to share my sleeping space with someone else. I didn’t really click with my roommate, but it turned out we worked completely opposite shift patterns and while I was gone during the day she would be working late in the evening. So luckily, we never had enough time to annoy each other. Most complexes had a pool and gym to keep you entertained on days not spent running round the parks. All were self-catered with supermarkets within walking distance and plenty of junk food eats round the corner. Disney ran a free bus service for us to get to and from work as well as anywhere in the Disney World Resort we fancied. Days off consisted of recovering from late nights by the pool, chasing Princesses round the park, and eating our way around EPCOT. What most excited me about living at Disney was how well you grew to know the park which meant you were never rushing or queuing for anything. 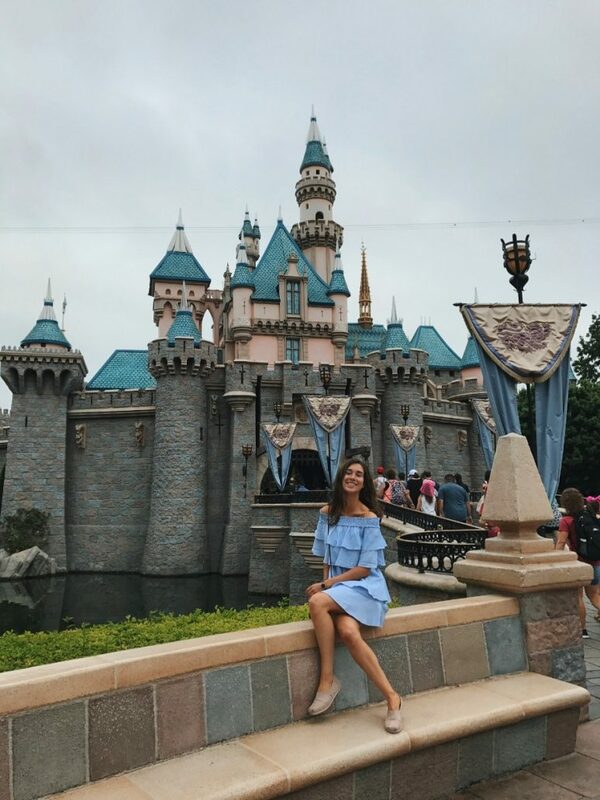 As a Disney tourist I try to fit absolutely everything into one day and crawl out of the park feeling exhausted yet as an employee, you can take it at a leisurely pace. Applications are open one year in advance and vary for the country you are applying from so be sure to check with Disney. 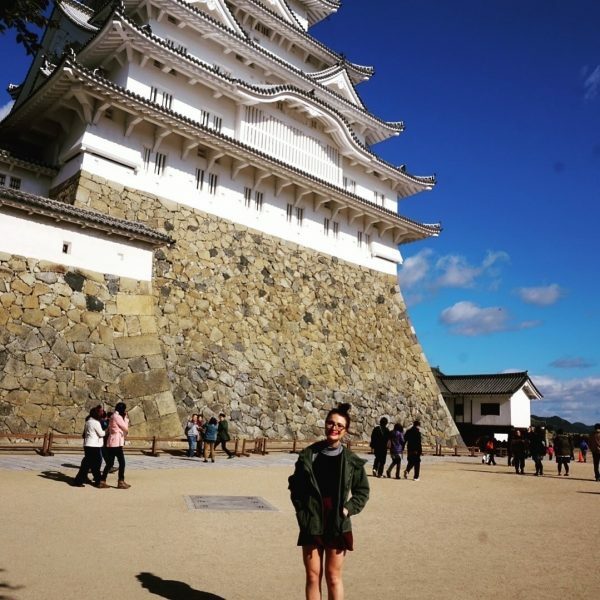 For the Cultural Exchange Program, you need to speak fluent English, be over 18 years old and a student. As an applicant from the U.K. I went through a middle company – Yummy Jobs. Through this, I submitted my application letter and CV, then got through to the group interview. Once successful at the group task, you next interviewed one-to-one with a Disney Recruiter from America. Fortunately for me, interviews took place at University City of Liverpool but were also conducted in London. Costs Because you are applying for a job in America you have to cover visa and admin fees, as well as a criminal background check and medical insurance. These aren’t cheap but it’s what your Student Loan was for right?! You also have to fund your flights to Florida which is where your Student Overdraft comes in handy. You won’t save money Technically you are going to America to work for a summer but don’t expect to come back with savings. You earn next to minimum wage and what you do accumulate will cover the costs of applying in the first place. Disney is useful and automatically deducts your weekly rent from your payroll, so what you see in your bank account is all for spending on you! Over 21 drinking age As university students in Europe, we are accustomed to sipping cocktails once we reach 18 years old, however America is very strict and Disney World even more so. So much so that they split accommodation into Over 21s and Under 21s and have security staff in the complexes in case any parties got too excited. I was 21 during my stay but many of my friends were 20 and felt rather odd not buying a mojito on a night out. Visas The student visa you will be granted with allows for 30 days travel after you finish your job. Disney timed this well with university summer holidays and upon leaving in August you have a few weeks to spend gallivanting around America spending all the money you earnt at Disney! 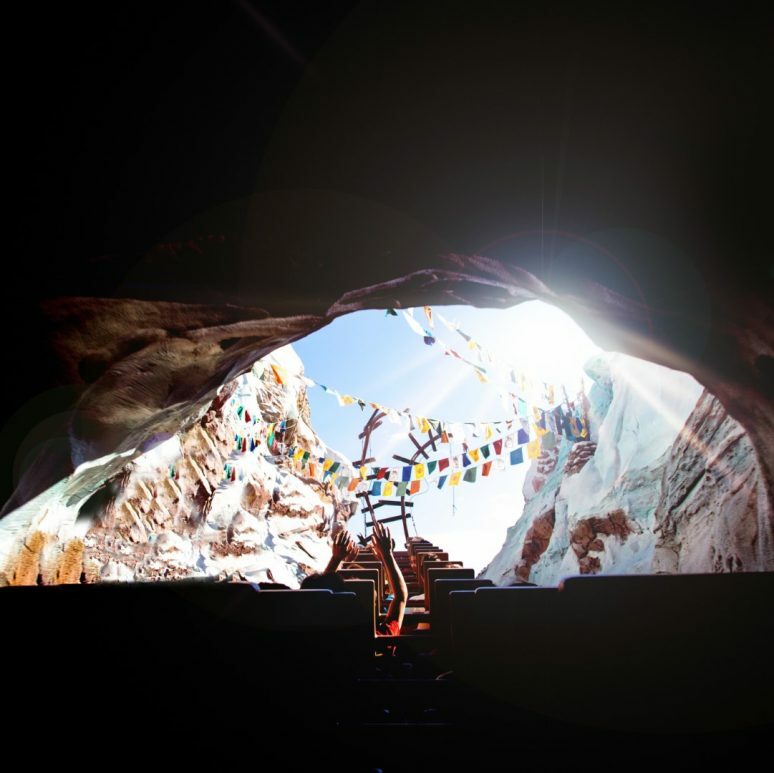 You can choose to plan it in advance or wait to meet fellow Disney travellers on your program. Other perks include Free tickets for friends and family. So my Mum was lucky enough to spend a week running around the Magic Kingdom with me! 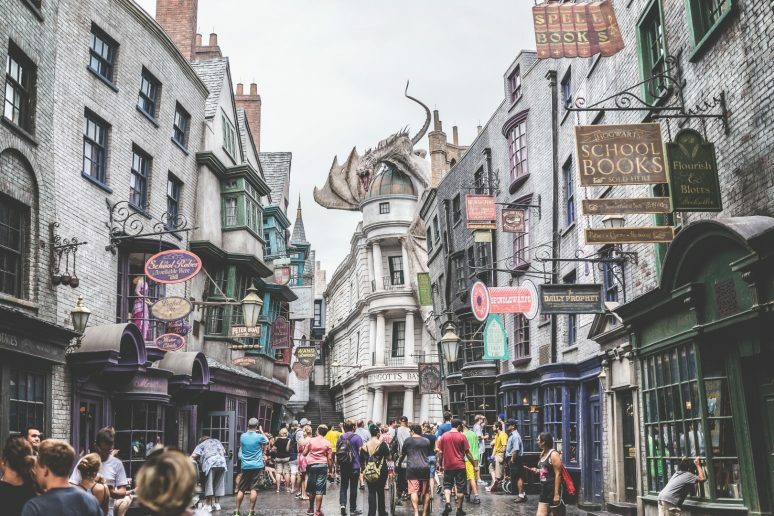 You are also entitled to discounts on merchandise, hotels, food, and other attractions in Orlando. 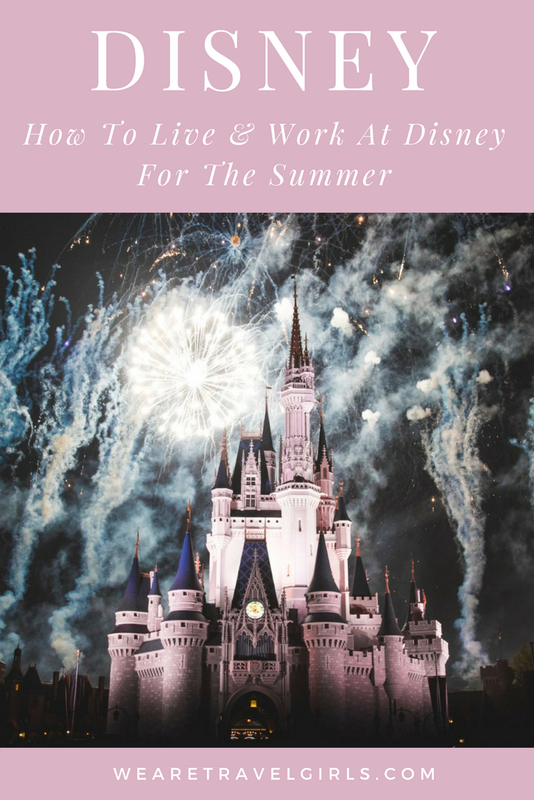 Spending you summer in Disney can be a dream come true and although you will actually have to do some work, does it even count if your singing along to Frozen or holding hands with Mickey Mouse? 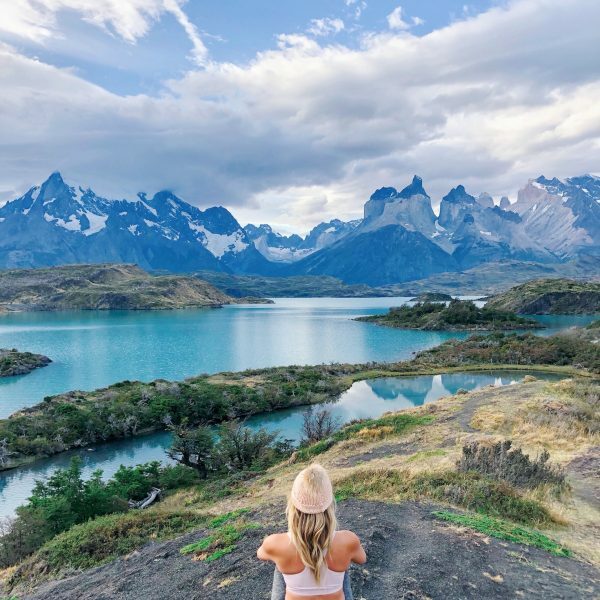 Have you ever worked abroad? If you have any additional tips for our readers or questions please leave these in the comments below.